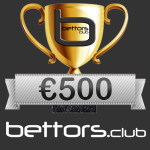 With a fantastic support 24/7/365, great odds, fantastic promotions and features, bet365 is the best bookmaker in world. 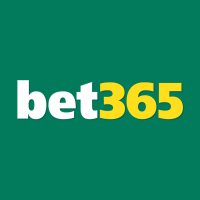 Also bet365 is very well optimised for PC with HTML5 and if you are on the move, no problem, the site works great on mobile or tablet. 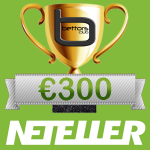 In our opinion every bettor should have an account at bet365 it’s a MUST.